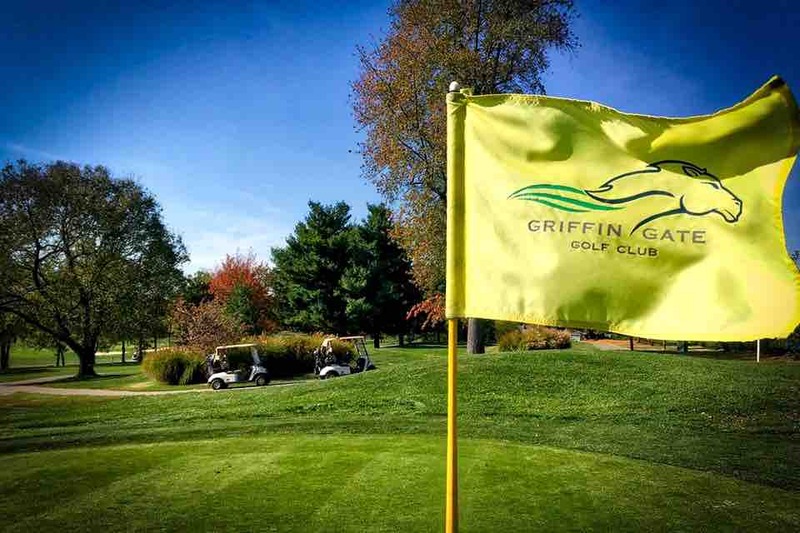 Additional dates announced for the 2017 Griffin Gate Golf Club Kids Summer Golf Camp!! Due to overwhelming popularity for our summer youth clinic, additional dates have been added August 7-11! Contact our pro shop today or download additional information below. Register fast as dates will quickly fill up!